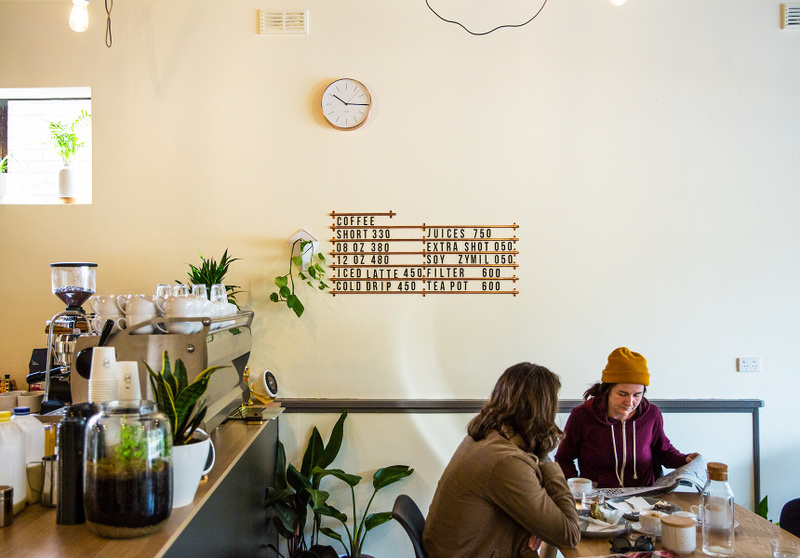 If you've visited Quang Nguyen’s Devour Cafe Patisserie in Richmond or his former Prospect Road site, you'll feel right at home at Third Time Lucky. 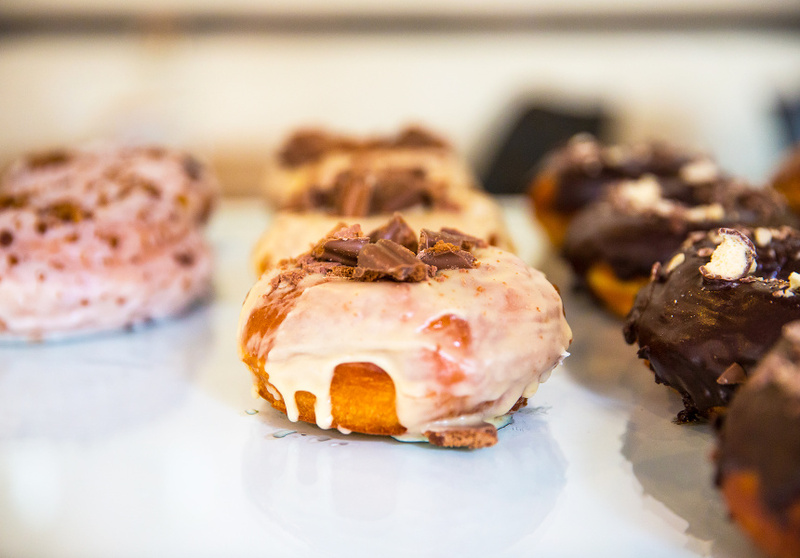 Especially if you’re into doughnuts and coffee. The dough was developed over months to get the taste and texture just right, starting out as a brioche dough and evolving to something quite unique via a slow ferment. The little kitchen also turns out breakfast and brunch Monday to Saturday. 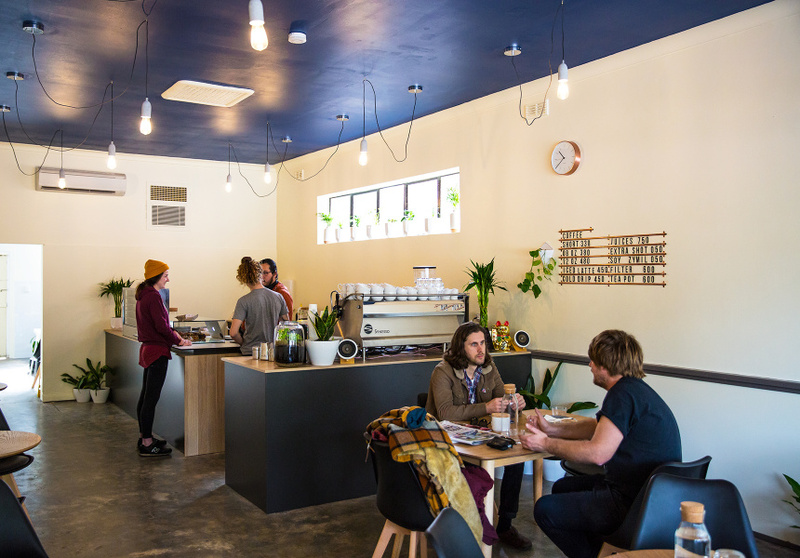 There’s great espresso and filter coffee, thanks to co-owner and award-winning barista Heath Dalziel. A neon maneki-neko (fortune cat) welcomes customers and a cabinet packed with glazed treats – baked by Nguyen – adds to the happy feels.